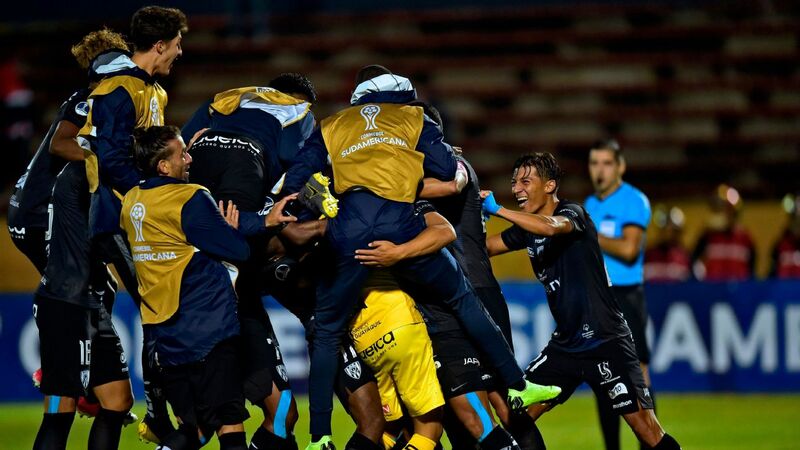 Independiente del Valle of Ecuador has emerged as a club that produces top talent. Second string cup competitions are an easy target. 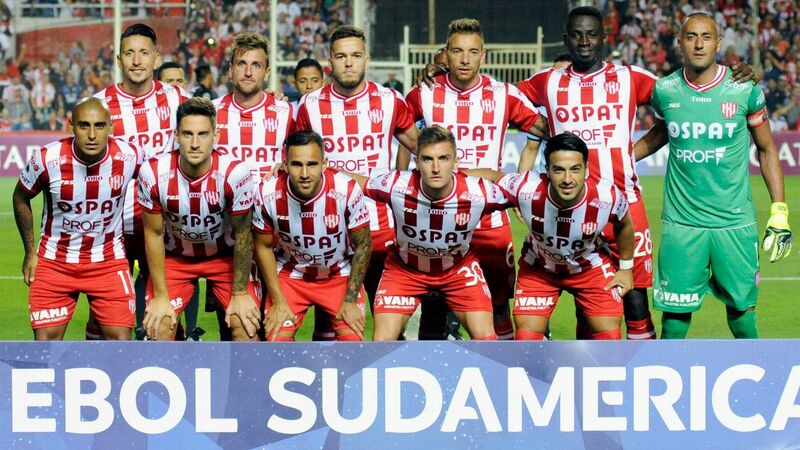 It is a comfortable position, for example, to sneer at the Thursday night football of the Europa League -- and if that applies to a tournament containing the likes of Benfica and Napoli, Arsenal and Chelsea, it is all the more true on the other side of the Atlantic.